Life is simple with this uniquely designed Texas-Home. 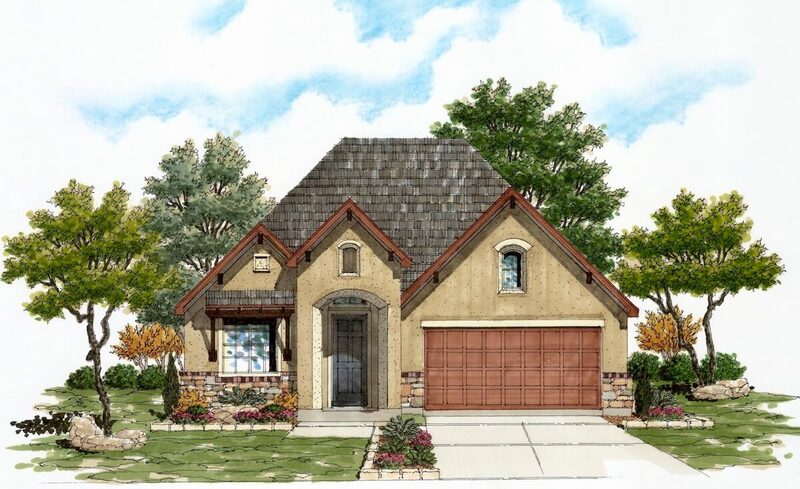 It’s 3-bedroom, 2 bath layout includes 2 eating areas and a spacious family room. The gourmet kitchen features an angled sink-in island with built-in stainless-steel appliances, a 5-burner gas cooktop and granite counter tops. It also features a butler’s pantry and large walk-in pantry for ample storage. The family room with its large windows and natural light opens to a covered back patio. The master bedroom features a tray ceiling with crown molding and its own closet. The elegant master bath comes complete with a garden tub, 42” shower and a second master closet.